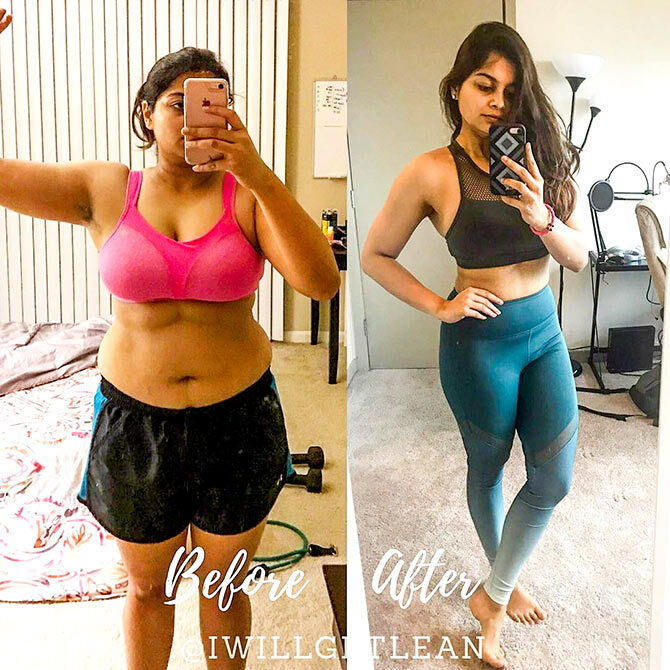 US-based Tanvi who lost belly fat and got fit in just 100 weeks is now inspiring others to lead a healthy lifestyle. 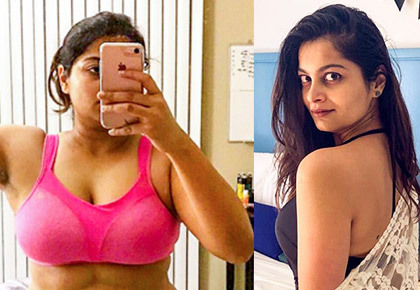 Tanvi has a regular job at Microsoft and like most of us reading this right now had become comfortable with her love for junk food and the resulting belly fat. Until one day, she looked at herself in the mirror and decided that this wasn't getting her any further. 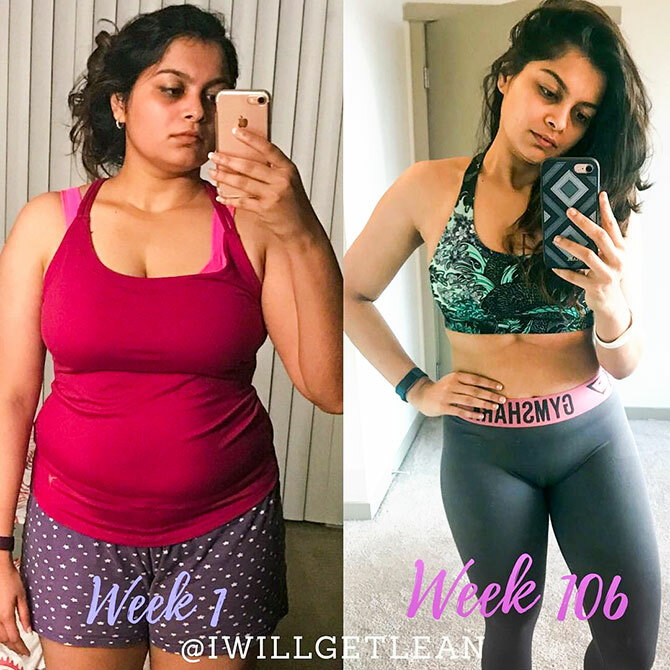 She signed up at a gym and started a fitness challenge 'I will get lean' setting a goal of 100 weeks to achieve her target. 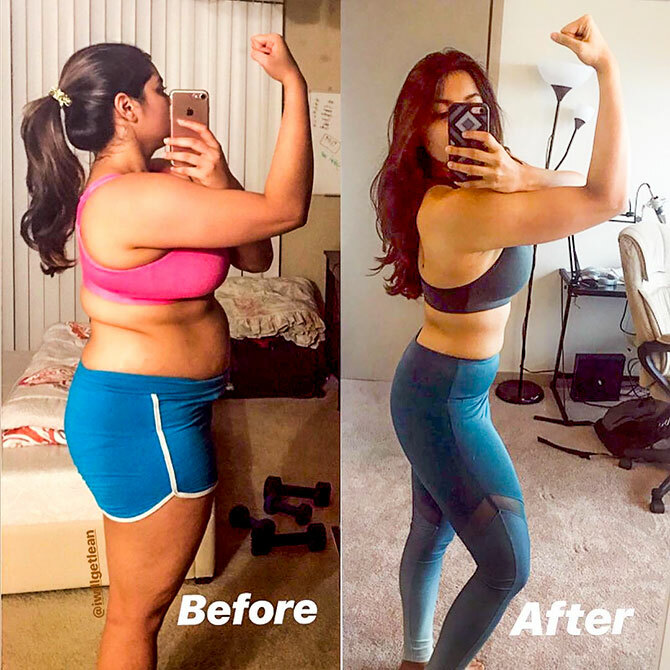 She started documenting her learnings and struggles on Instagram and Facebook inspiring others to join her in the quest for fitness. 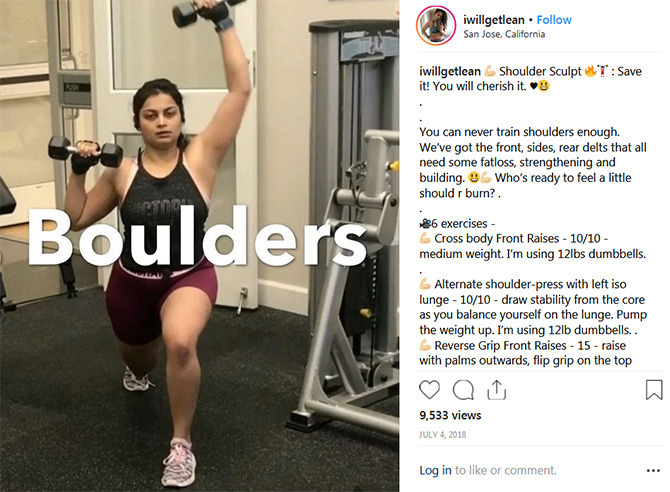 Today, Tanvi's Instagram has over 63,000 followers and people turn to her for advice and tips. 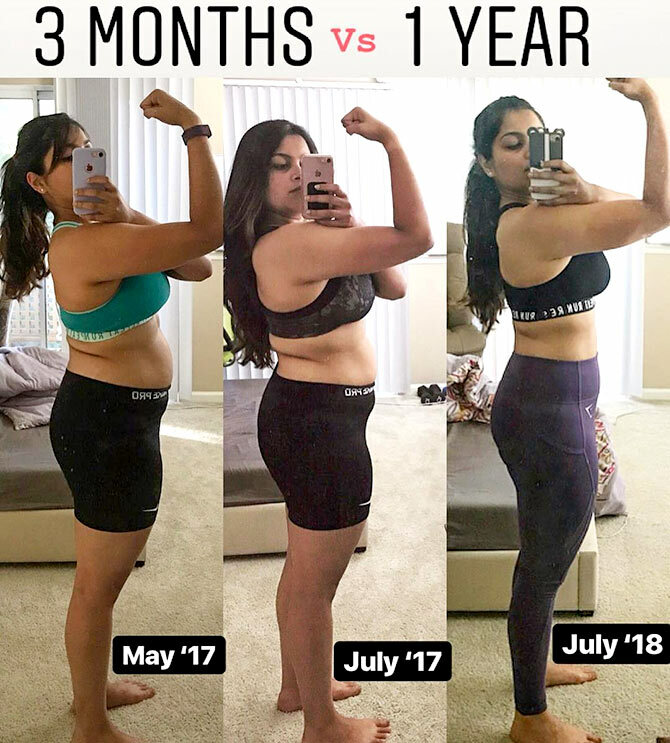 Let's take a look at her fitness journey so far. Tanvi often compares her journey on Instagram to share her inhibitions and growth. In one of her posts, she shared how insecure and restless she felt at the gym. 'My first workout was a walk/jog on the treadmill for 20 minutes. It was 5 pm, the apartment gym was full. I was wearing my only gym wear that fit me at that point. It was definitely awkward and intimidating,' she wrote. 'I was panting within the first 5 mins and constantly increasing/decreasing speed and looking at all the other folks at the gym. '10 mins gone by. How long should I walk? Should I jog now? What are these guys thinking about me? Is my top too tight? I will come again tomorrow. Should I try to run now?' were some of the thoughts on their faces. This is what her week looks like! She didn't stop at 110 weeks and continues to document her fitness journey flaunting her fitter self. 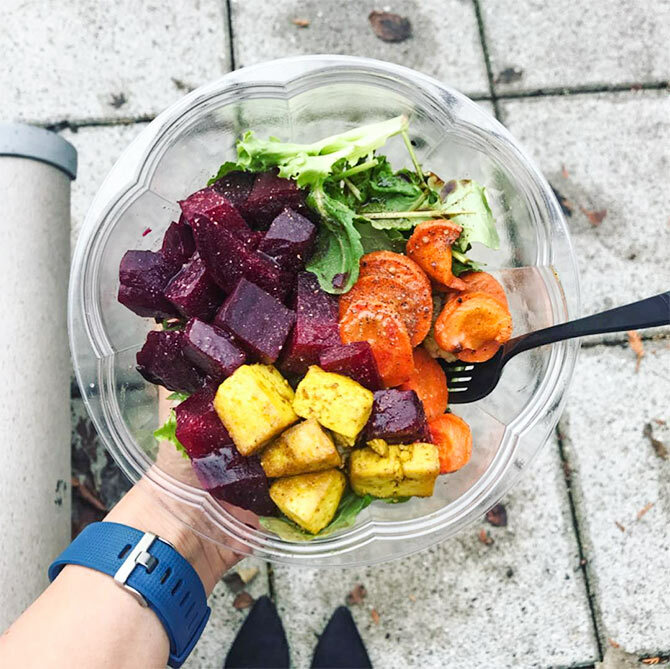 She insists on eating clean and healthy, opting for nutritious food over junk, more tempting food. She shares short cooking videos to help people eat clean. Her journey from flab to fab is certainly inspiring. 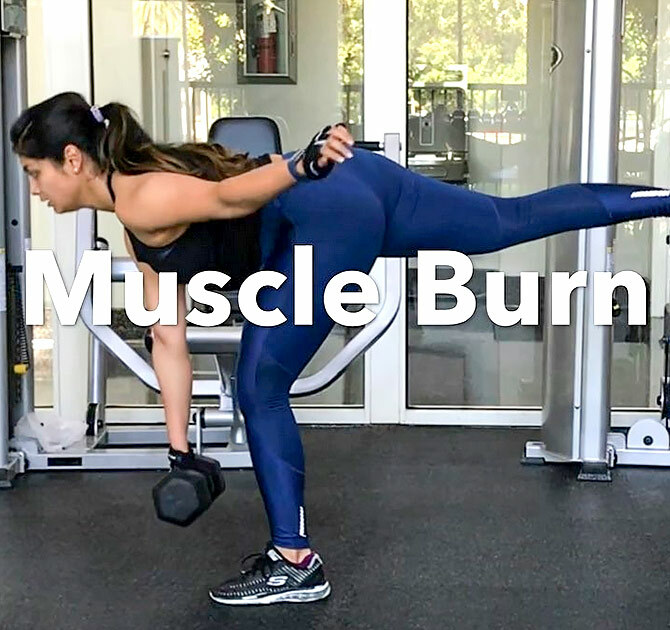 Tanvi often shares workout videos and insists her followers to invest at least 30 minutes a day to workout. 'Whether you are looking to get lean or bulk up, you will need to workout. The workout has to be intense enough that you have to take a shower after, she says. She believes that girls shouldn't hesitate from lifting weights. If nothing inspires you to hit the gym, Tanvi says the love for a new wardrobe should.